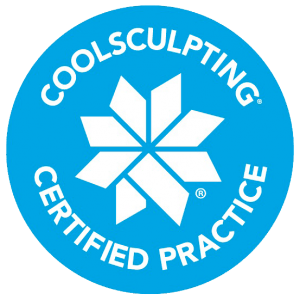 CoolSculpting® for Upper Arm Fat – New! PRP Hair Rejuvenation – New! Before & After Photos – New! Consult with specialist Dr. Robert Gray, a dual board-certified facial plastic surgeon, for your plastic surgery and medical spa service needs. A Quick Reference Guide - How to conquer things you see in the mirror that annoy you most! What You Don't Like! What You Can Do About It! Voted Best Medical Spa in Pleasanton, Livermore and Dublin for a record 6 years running! Robert F. Gray, MD, FACS, is an honors graduate from St. Louis University School of Medicine, residency-trained at Emory University, and fellowship-trained at the University of California at San Francisco. He is dual Board-Certified in all aspects of complex facial plastic surgery. Join our email list to be the first to know about special offers and more! ©[wpsos_year] Dr. Robert F. Gray MD, FACS. All rights reserved. Website development by Evrmrk. 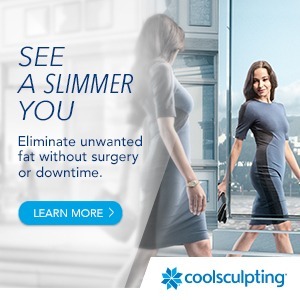 Before you go...Fill out the form below to get a FREE and confidential consultation. Plastic Surgery - Facelift, Eye Surgery, Nose Surgery, etc. Facial Treatments - Chemical Peels, Microblading, etc. *If you contact us outside of business hours, we'll contact you the very next business day.